As a church, we want to see people grow and impact the kingdom through discipleship. Whether it's through the corporate function of Bible study or a small intimate setting like home groups - we offer a wide array of opportunities to foster your journey of discipleship. 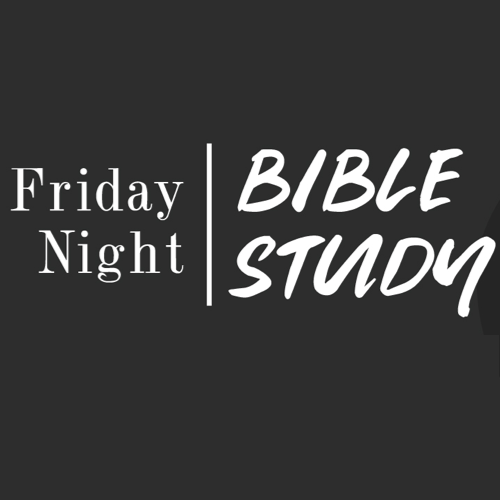 We offer translation services for those who speak English and would like to attend the Arabic Friday night Bible study. Just let one of the greeters know and they'd be happy to help you. We are a community of singles and marrieds in our 20s, 30s, & 40s. 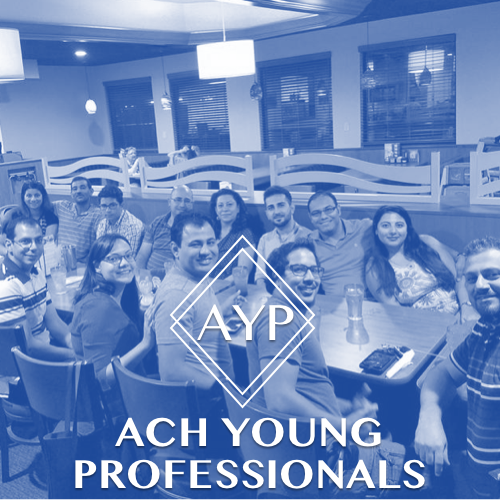 One of the few Arabic Young Professional Christian groups in Houston, we'd love for you to be apart of our community. 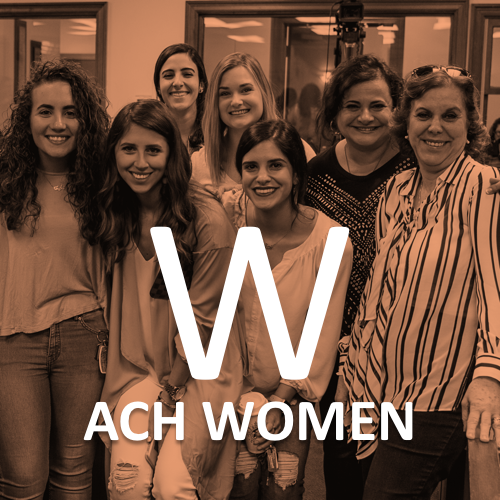 We gather weekly at the main Sanctuary on Saturday nights and also gather regularly as a large group for events, service projects, and get-togethers. We offer two Bible Studies that meet bi-weekly at two separate locations in English and for all ages.